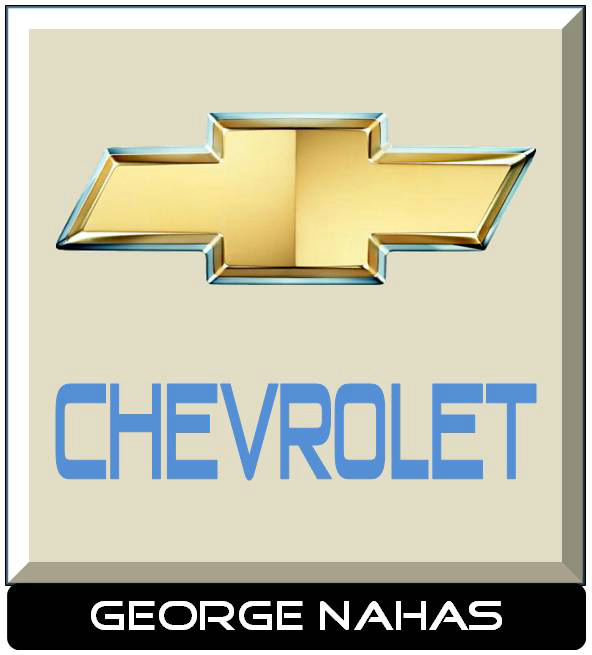 Our good friends and club sponsor, NAHAS CHEVROLET has inventory on STINGRAYS. Feel free to contact Jon Cohan, Corvette Specialist, direct line 407-271-3798 or the showroom 352-748-1122. NAHAS has Vettes available. Mention “Village Vettes” and receive a $250.00 gift card for Corvette accessories when you purchase your new STINGRAY. Additionally, Village Vette Corvette Club members received a 15% discount on all parts and service. Simply show your club membership card when checking in.